This festival wedding was a real break from tradition – full of alternative ideas for couples to get inspiration for their big day. It showcased an abundance of hanging greenery and was really tactile using different materials such as denim, macramé, paper, wood and terracotta details. 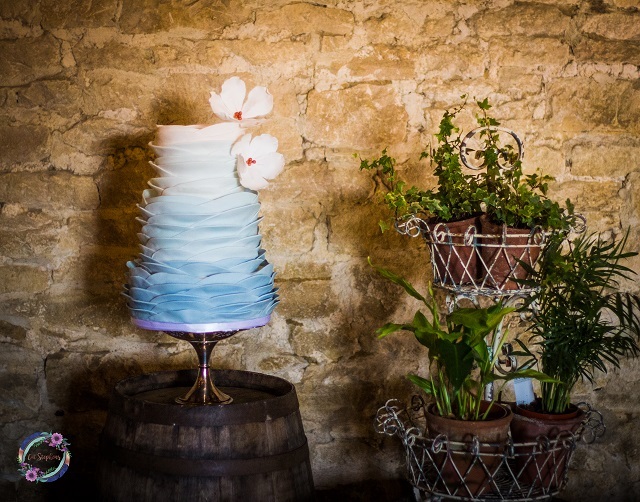 Cogges Manor Farm is nestled in the lovely market town of Witney and offers two stunning seventeenth century barns for weddings. They are a perfect blank canvas where you can add loads of personalised details to make your special day complete. Your wedding can be as individual as you are with your own choice of catering, furniture and decoration. 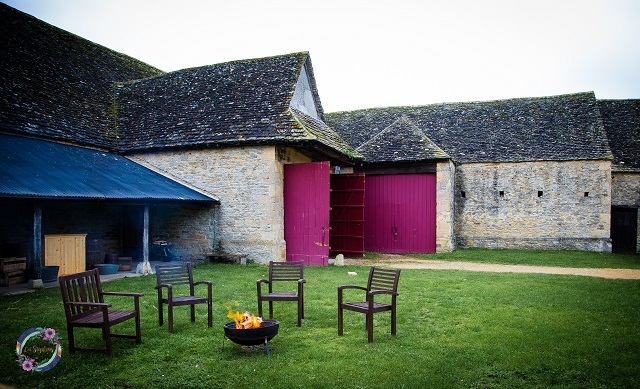 The magnificent and spacious Wheat Barn can seat up to 200 guests, with refurbished stone floor, and portable heating included in the cost of hire. 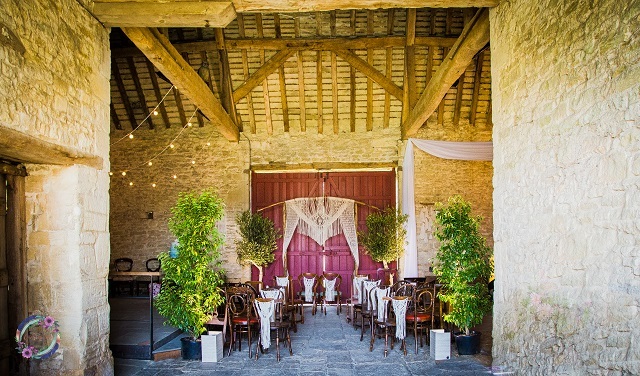 The more intimate and adjacent Barley Barn can seat about 60 guests or is an ideal choice to use as a dance or ceremony area. Each barn can be hired separately, or as a combined hire. Cogges offers a civil ceremony license and is next door to Cogges Parish Church. In addition to any indoor space you hire, you and your guests can use the charming outdoor space to wander and enjoy (and after 5pm you will have exclusive use of the site). Cogges has many perfect locations for your wedding photographs, such as the Manor House lawn, the walled garden or the orchard and you can even include the farm animals in your photos. 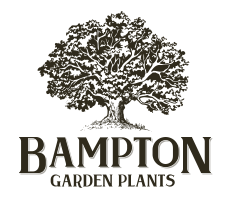 We are a retail nursery in Bampton, West Oxfordshire. We have a passion for plants and our friendly and knowledgeable staff are always happy to help you find the plants or give you the advice that you require. We pride ourselves on having a fantastic range of plants small and large including beautiful home grown summer and winter bedding. We also boast a fabulous café serving hot lunches everyday. The shop offers further products including hand tools, furniture, pots and planters and gardeners supplies area as well as gifts and our food shop, stocked with local produce. 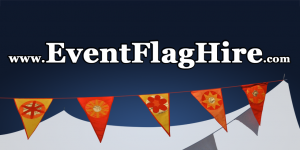 At The Event Flag Hire Company we design, manufacture, hire and install beautiful handmade flags, bunting and banners, perfect for your festival wedding. Our lightweight self-install telescopic poles and flags were designed to be a visually stunning but simple and cost effective way to decorate any venue. We also offer a full bespoke service which allows flags, banners or bunting to be made to a particular specification. Our stunning flags and bunting will make your festival wedding stand out from the rest, plus we offer a 10% discount for weddings. All styles are available in hues of white and made specifically with weddings in mind. Alternatively our bright colourful silk flags will equally compliment a festival-themed wedding. We use over 70 colours of silk so can match any colour scheme. Our flags and bunting hire represent a quick, effective and environmentally friendly way of creating a festive atmosphere. We have created simple wedding packages to make it cost effective for you to decorate your venue yourselves using our self-install flags and bunting. Prices include flags (style and colour of your choice), 6m telescopic poles and ground fixings, bunting and return next-day courier service direct to your door. All these packages are portable and will fit in a standard car. We have been making flags for 15 years and keep coming up with unique designs to keep up with demand. Each flag is a unique work of art hand crafted to an extremely high standard in our Bristol Studio. We cover the entire of the UK and abroad so please get in touch where ever you are! 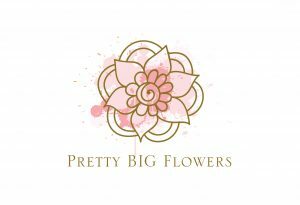 Specialists in Bespoke Wedding Venue Decoration From Centrepieces to Flower Walls, Candy Carts to Starlit Backdrops, Garlands, Fairylight Canopies, Giant LOVE letters, Disco’s Grand Floral Arch and much, much more. A Complimentary Design Consultation to transform your chosen venue into something magical for your big day. Working with you we can create the theme of your dreams, all installed & removed with the minimum disruption to your big event. We can supply Starlit Backdrops, Table Decorations & Centrepieces, Chair Covers, Fairylight Canopies, Garlands, Grand Floral arches, Candy Carts, Sweet/ Dessert Dressers Flower Walls, Giant LOVE Letters and much, much more. Karen, with many years experience as a fashion designer in London, combined with Phil, with a career in the Graphic Design, Signwriting and Event Industry will deliver a bespoke wedding, leaving you to concentrate on having the Best Day of your life. 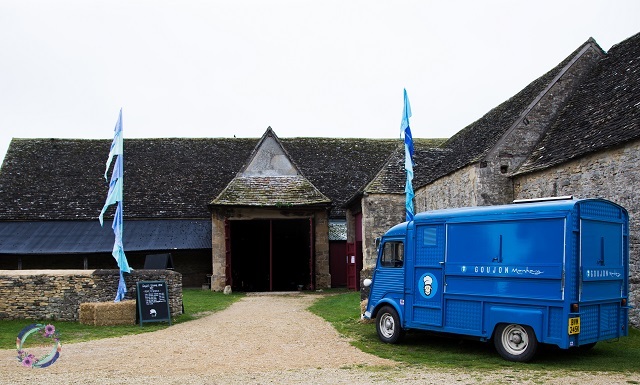 Goujon Monkey are an Oxfordshire based gourmet street food caterer offering traditional favourites with a modern twist. They pride themselves on serving the finest quality street food available, using only the freshest ingredients. 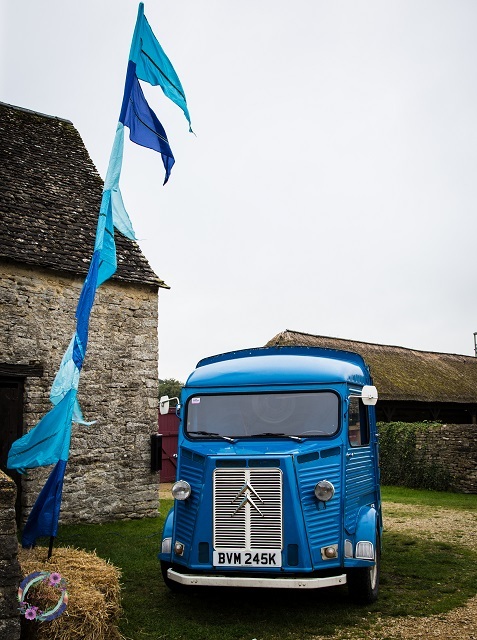 All of their food is cooked from scratch and served from a lovingly restored vintage Citroen H van. With menus to suit different tastes including their hand prepared Beer Battered Cod, Goujon Monkey offer a unique addition to your big day. Our prices start from £750 for private event catering for 75 guests. Contact details Tim 07469710373 or Matt 07917284944. 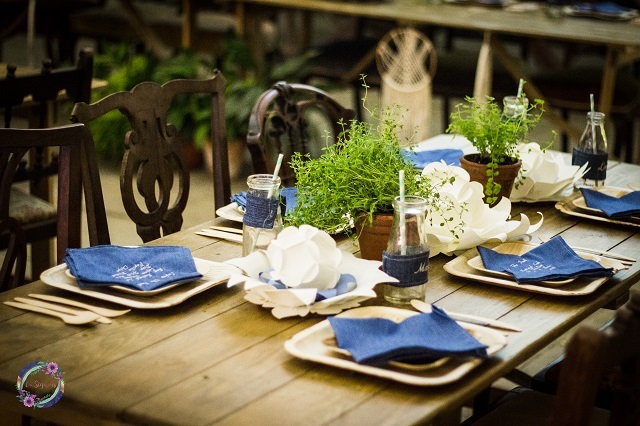 We provide a stress free vintage hire service for all occasions. If you are organising an event with a vintage flare we can supply furniture, crockery and a range of props and accessories to give your event that much loved nostalgic vintage feel. We work with theatres, corporations, event and wedding planners, caterers, photographers and festivals to mention but a few. 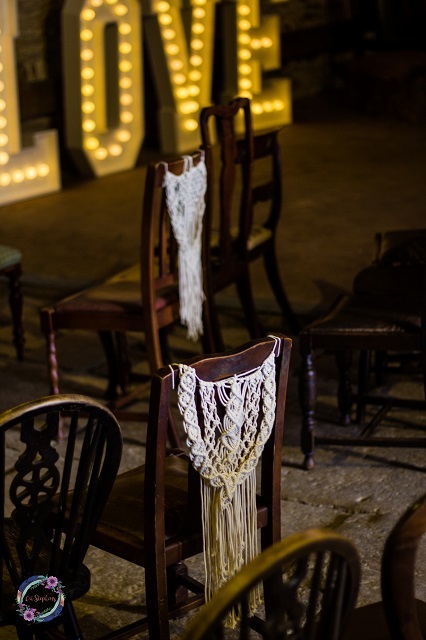 So if you’re planning your vintage event whether it’s afternoon tea, the wedding of your dreams, a magazine shoot or creating something inspirational for a large festival there is no end to what can be achieved with the help of Linda’s Vintage Hire. We can deliver up and down the country so just give us a call on 07532 184174 for a quote. 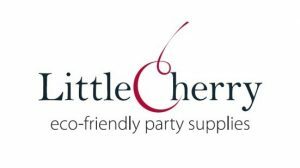 Little Cherry are an online supplier of natural biodegradable tableware and a wide range of ethical and stylish party supplies for weddings, street food, festivals and events throughout the UK. 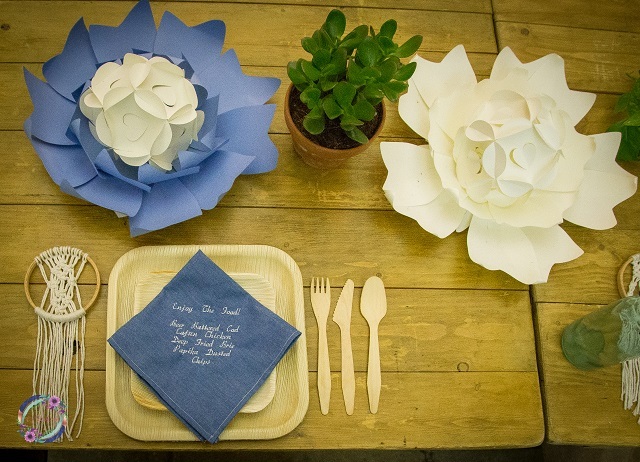 Our aim is to make food look fabulous on our environmentally-friendly tableware. Ranges include the ever-popular Palm Leaf plates (made from naturally fallen palm leaves in India), compostable Sugar Cane and the largest selection of Wheat Fibre tableware in the UK, including a new takeaway range. 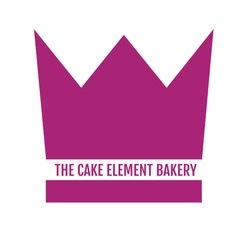 We cater for any size of event and offer discounts to caterers for bulk orders. We also have a dedicated Trade Site, can offer next day delivery and offer a sample pack service allowing customers to “try before they buy”. Our fantastic selection of cups, cutlery, napkins, picks and skewers are the perfect accompaniment to any of our ranges of tableware. 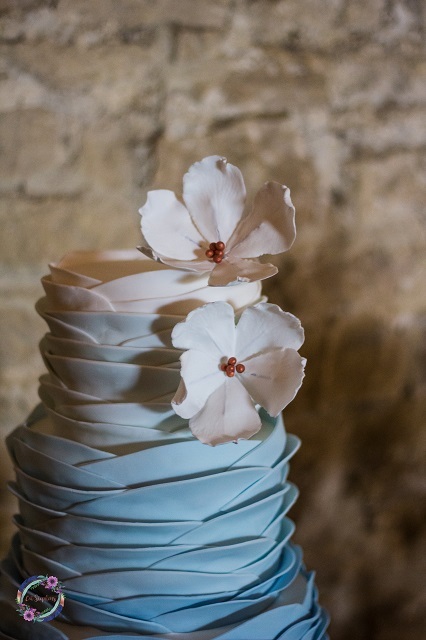 Nicola from Hanami Dream approached us to provide wedding accessories that she had imagined, but never seen made before – that’s our ideal brief! 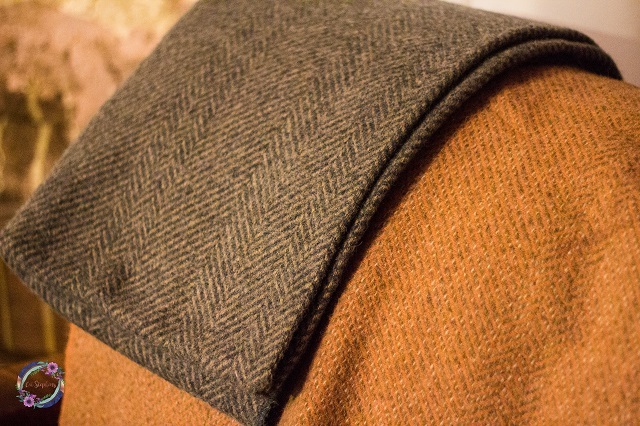 We love a challenge, and love making unusual items that no-one has ever produced before. 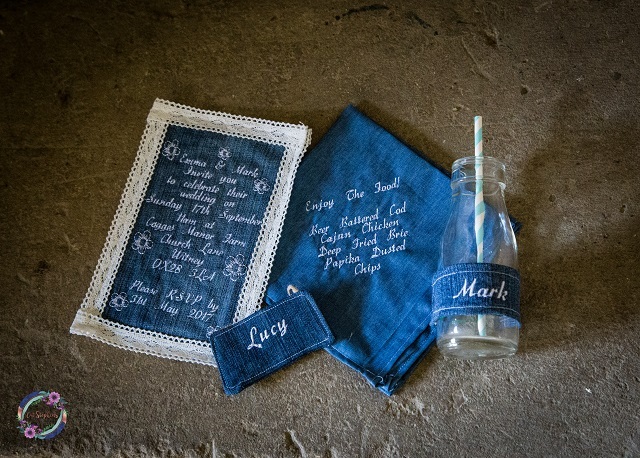 The wedding items we produced were around a denim theme, so we embroidered guests names onto handmade denim bottle sleeves, and made individual hanging name labels for the table plan along with napkins embroidered with the menu. Really unique and personalised, just as it would be for any couple planning their own special day with their own ideas and themes that they wish to use. 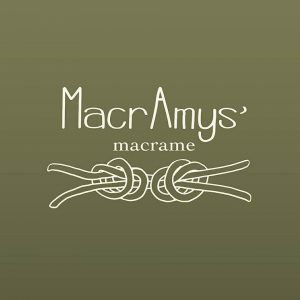 Sometimes these unique items aren’t ordinarily available from traditional wedding suppliers and that’s where we come in – creating special unique items tailored specifically to our clients requirements. Oakwood Events supplies stunning lighting for stylish couples. 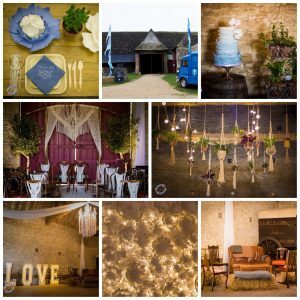 We design and install lighting schemes for barn weddings using fairy lights, festoon lights, bare bulbs, paper lanterns, chandeliers, drapes, uplighting, bunting and dance floor lighting. Lighting is a unique addition to your wedding and can be used to highlight features like beams or stone walls, change the atmosphere between day and night or make a colour or design statement to match your theme. 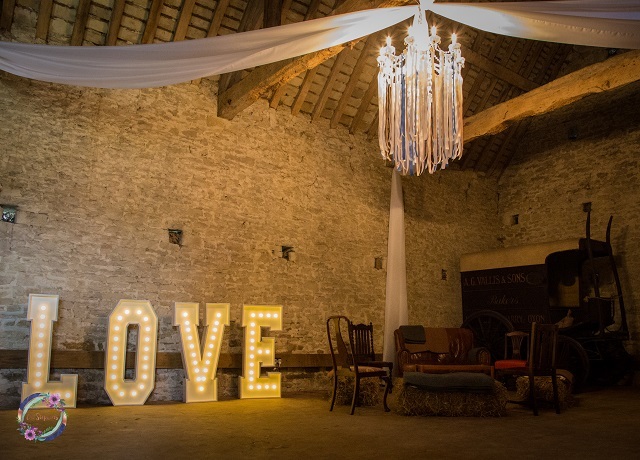 We pride ourselves on top quality design, professional installation and amazing features; explore our Pinterest boards for inspiration and to see how our lighting adds wow factor to barn weddings. See your wedding in a different light! 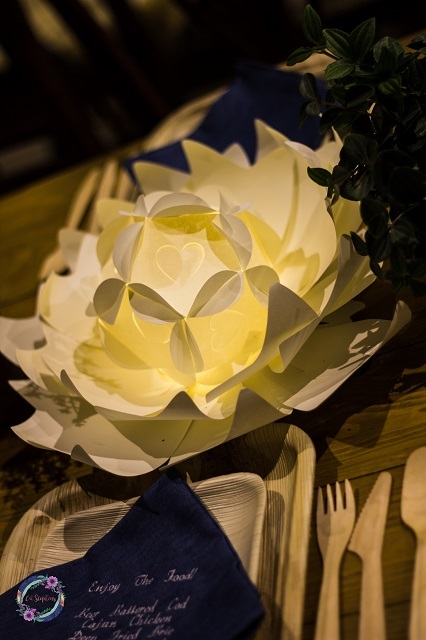 Our self-assembly kits let you create stunning giant paper flowers. Why settle for factory made sameness when you can create a totally unique display at a fraction of the cost? We’ve taken the guess work out of self-assembly – even a crafting beginner can get professional and consistent results. We are a successful duo of husband and wife working together to produce a really superior product. Any size and any design, we love making wedding cakes. We offer a variety of delicious flavours and fillings. We use the best ingredients and passion to create a beautiful and delicious wedding cakes, making your special extra special. We are committed to quality and excellent customer service. Our cakes are fleshly baked to order and crafted by hand. Witney Blanket Hall was built in 1721 by the Company of Blanket Makers. For over 120 years, every blanket woven in the town came to the Hall to be weighed and measured, and upstairs in the Great Room the Company set the Rules for the Trade. After 1845 the New Mills established their own measuring, and the redundant Blanket Hall became variously a Brewery, a Lemonade Factory, Engineering Shop, Office of births marriages and deaths, Dancing School, and latterly, a distinctive gentleman’s house. During most of its history, the Hall is also where many of the town’s Public Meetings took place, the death of Kings solemnly commemorated and the birth of Princes celebrated with great feasts. In the 18th Century, the Hall housed the town’s Fire Pump. In 2015, the Hall reopened its doors to reveal this illustrious past and offer woollen blankets and throws, coffee pies and assemblies, both commercial and cultural. 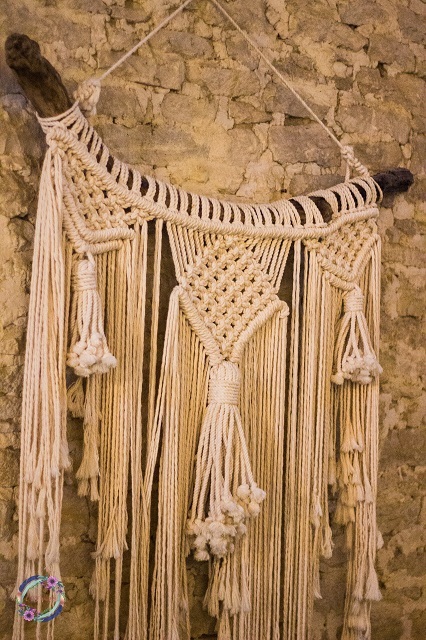 Visitors are always welcome and are invited to come and find out more about the infamous Witney Blankets. The Pie Shop offers its famous pies and platters, as well as tea, coffee and cakes. We are licenced so wine and Blanket Hall Beer are always available. The Hall can also be open outside hours by arrangement and is often available for hire by Companies and Societies. Take a look at a behind the scenes look at the briefs that were given to these fabulous suppliers and how the Festival theme came to life with their designs and products.